KABLAB Industrial co., Ltd. was founded in 2010, and now we have become one of the most famous jewelry packaging enterprises in China. 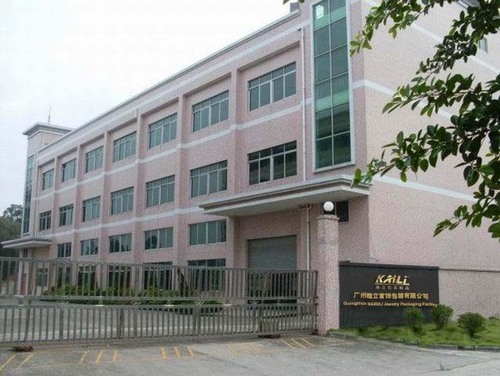 KABLAB Industrial co., Ltd.is covering an area of 2,000 square meters workshop in Guangzhou,China.We can develop new products according to customer’s idea or drawing.Our principle is making good quality products with reasonable price.Everybody should be honest to customer and offer professional services. KABLAB Industrial co., Ltd. will keep concentrate on creating a bright and colorful world, devoting us into the promotion of "Created in China" and the great works environmental protection.